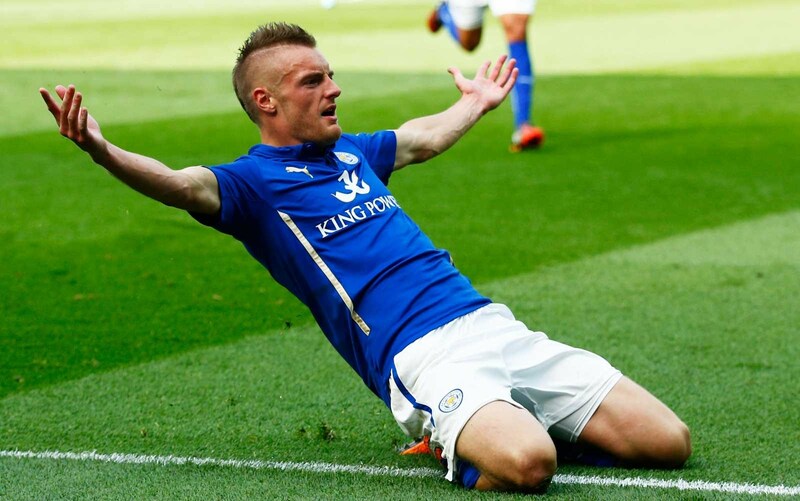 Jamie Vardy has already discussed plans for life after Leicester City with his agent John Morris. “Who knows what can happen? I’ve spoken about it with my agent in the past. A move abroad. The England international joined the Foxes from Fleetwood Town in 2012 and was widely expected to leave after their shock 5000/1 title triumph in 2016 but turned down a move to Arsenal to extend his contract. Chelsea have also expressed an interest in him in the past. Two of the other stars of that campaign, Danny Drinkwater and N’Golo Kante have since moved to Stamford Bridge, though Riyad Mahrez was thwarted in his attempts to leave this summer. Vardy is now 30 and struggled to reach the heights of the 2015/2016 season last term, though he rediscovered his form following Claudio Ranieri’s departure and eventually finished with a respectable 13 league goals.